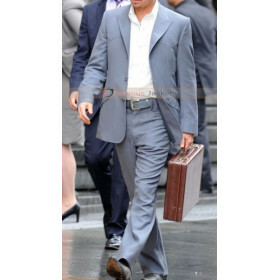 This is another great style statement from the wardrobe of Brad Pitt to add competence in your outfit. This White Suit is inspired by the legendary Hollywood actor Brad Pitt. 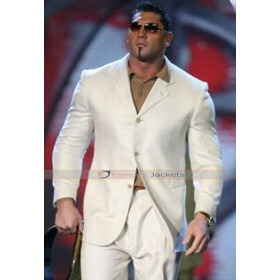 This attractive Brad Pitt White Suit is made from supreme quality of Suiting Fabric. 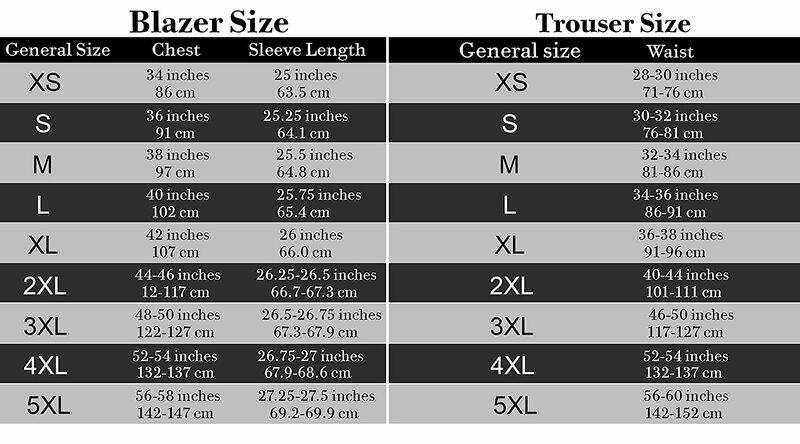 This is a two piece suit in regular fitting with white jacket and white trouser. The white color made this Brad Pitt Suit perfect for summer days with inner T-Shirt for casual and formal occasions. 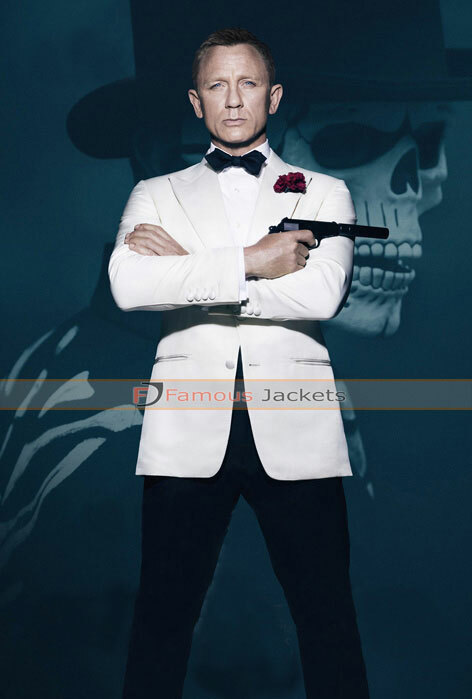 The Suit is available at amazingly low prices, exclusively at Famous-Jackets.co.uk online store. So hurry up and order this outclass Bradd Pitt Suit today and enjoy free worldwide shipping and 30 days return and exchange policy.